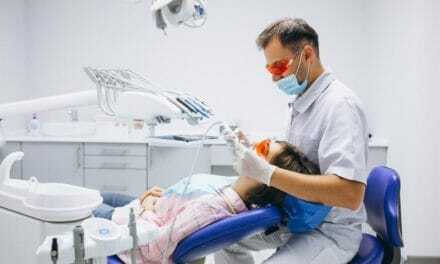 Home » Health » Oral Healthcare » Cosmetic Dentistry » Teeth Whitening » Should You Go for Laser Teeth Whitening? Moving ahead, we will see in detail about laser teeth whitening, associated cost, who can go for this method, etc. Why should you choose a laser whitening treatment? 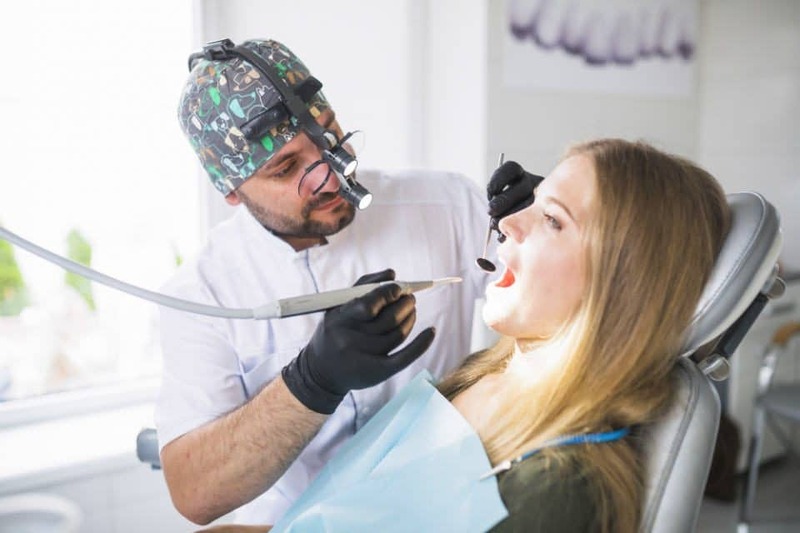 As teeth whitening is becoming more popular, some cosmetic dentists have begun to use lasers to fasten the chemical reaction of the whitening solution. Results of laser whitening treatment can be seen in just 20 to 30 minutes. Also, laser teeth whitening process is least invasive. The treatment does not involve any appliance or equipment that can irritate gum like other whitening procedures. A lot of the whitening products available over the counter for home-based procedures can be very abrasive and damaging to the enamel. 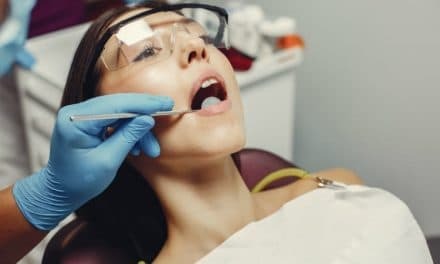 Laser whitening treatment can last for years as it removes old stains, as well as stains which accumulate in your teeth since your last cleaning. Also read: What is Laser Periodontal Therapy? The dentist will examine your teeth before starting with the primary treatment. Your dentist will also see if you have receding gums because the exposed roots are resistant to bleaching. It is advised that pregnant women and adolescents delay their laser whitening treatment. 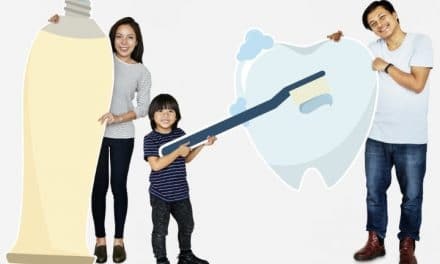 In this step, your dentist will clean all your teeth thoroughly and ensure that all the cavities are filled and treated. Otherwise, the whitening paste won’t penetrate in the anterior of the tooth where cavities are present. Initially, the dentist will put a barrier to the gums in the form of a gel to protect the gums from the whitening compound. Then your dentist will apply a whitening compound to the front of your teeth with the help of a syringe. The dentist will leave the compound on the teeth for some minutes after the laser has whitened all the teeth. Then the entire compound is wiped off with a vacuum tool. The dentist applies a new layer of the whitening compound after wiping the previous one. This process is repeated 3 times. The teeth whitening treatment is not permanent. Teeth can be stained again with the use of cigarettes, beverages such as coffee or tea, or certain food products. You will be expected to follow good oral habits and visit your dentist regularly for the whitening to last for a longer duration. Brush and rinse your mouth regularly to prevent plaque formation. Avoid Staining Foods and beverages like coffee, tea or red wine. Use a straw to avoid the contact between you drink and your teeth. Use a tooth whitening paste. Avoid using tobacco or smoking. Great oral hygiene and routine dental cleanings can prolong your whitening of teeth. Brush your teeth immediately after eating staining foods. Laser whitening is safe, but it can cause sensitivity to your teeth due to use of laser and peroxide. Also, the treatment can be very expensive. A single sitting might cost you more than $1000. The gel used in trays. Teeth whitening is a prevalent cosmetic treatment. It is least invasive and creates a beautiful white smile that enhances your esthetics. Laser teeth whitening is one such method which is quick, safe but can go heavy on your pocket. It typically costs $500 to $2,500 per session. The longevity of the results from laser whitening sessions can last for years. 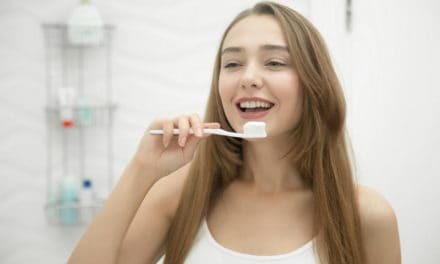 Dentists always recommend to brush your teeth regularly and use mouthwash to prevent any plaque accumulation and stains from setting on the surface of teeth. Maintaining good oral hygiene is the key to longevity the results. PreviousDo You Know Different Types of Teeth in Your Mouth? What is Teeth Whitening Gel Made of? Baking Soda for Teeth Whitening – Effective or Not?